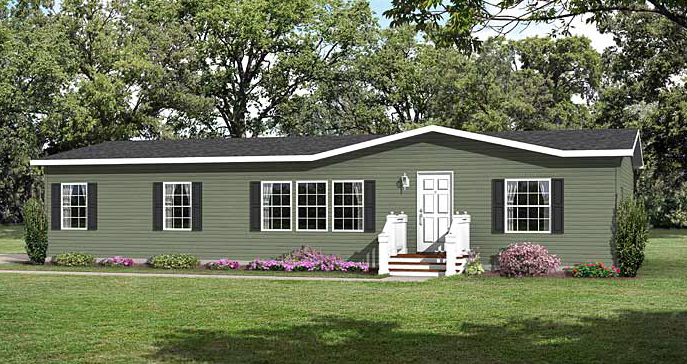 What Is a Manufactured/Mobile Home? A Manufactured/Mobile home is a dwelling which is built on an integral chassis, in a factory, transportable in one or more sections, and which is eight feet or more in width. All single family manufactured/Mobile homes manufactured since June of 1976 must be built to standards established by the US Department of Housing and Urban Development (HUD), and must display a label certifying compliance. As with any significant purchase, you should shop around for the Manufactured/Mobile home of your choice. Frank, will be honored to show you many homes in their listing inventory and others that are for sale by other used manufactured homes brokers. Frank will point out to you the differences in not only Manufactured/Mobile homes but also the difference the several Communities they work have to offer! Compare cost, floor pan design, energy efficiency, interior and exterior decor. 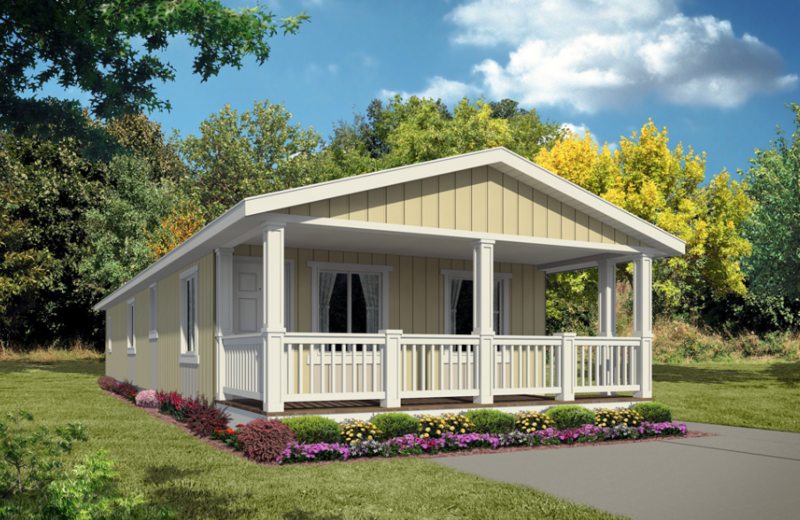 When you are shopping for a Manufactured/Mobile home, don’t hesitate to find out the details of its construction methods and materials. A reliable Dealer or Agent will be happy to explain them to you. If you purchase a new or used Manufactured/Mobile home, the Dealer or Broker must be licensed with the Arizona Department of Housing (housing.az.gov) Used Manufactured/Mobile homes may be sold by Licensed Dealers/Brokers, or the owner may sell his own manufactured home just as with site built homes. The choice of a Manufactured/Mobile home Dealer is as important as the selection of your home, since you will be relying on his judgment and expertise, not only in the selection of a home, but in any future service which may be required. The Division of Consumer Services, Department of Agriculture and Consumer Services, (1-800-342-2176) and Arizona Department of Building, Life and Safety office can also be helpful with any questions you may have. In Arizona, a Manufactured/Mobile home is classified as a motor vehicle and requires a certificate of title as proof of ownership just as your car or truck does. There is a separate title document for each section of your Manufactured/Mobile home (there is one title document for a single-wide Manufactured/Mobile home, and two title documents for a doublewide). If your Manufactured/Mobile home has been paid for in full, you will receive the title(s) from ADOT. If there is a lien on your home, the lienholder will receive the title, and hold it until the lien amount has been paid. In Arizona, if you rent the land on which your home is located, being on rented or leased ground you do not pay real estate taxes but you do pay personal property tax on the Manufactured/Mobile home itself. If you are uncertain as to whether your home is permanently affixed to the land, you should contact your County Property Appraiser who will make this determination. If your Manufactured/Mobile home is personal property, failure to place it on the county personal property tax rolls may result in back taxes and penalties being assessed against you, so it is important to make sure your Manufactured/Mobile home is classified properly. Arizona Housing.AZ.gov has the authority to require that repairs be made to your Manufactured/Mobile home so that it will be in compliance with HUD standards. There are many sources for financing your Manufactured/Mobile home in addition to dealer financing. Frank will direct and give you several suggestions for financing, and insurance of your Manufactured/Mobile home! As costs will vary, you should shop around for the best finance and insurance plan. Be sure you understand what your costs will be. Also be sure that you understand which items on the contract are your responsibility, and which items are the Dealer’s responsibility; check that they are clearly defined. Do not leave any blank spaces on the contract, and be certain that all the items which you and the Dealer have agreed to are covered by the contract. Do not rely on oral agreements. Read the entire contract before signing it, and be sure to save a completed copy for your records. If you place a deposit on a home and do not complete the sale, you may forfeit part of your deposit, depending on your contractual agreement. If the purchase is contingent on the sale of your present home, this condition should be noted on all copies of the contract, and initialed by both parties. All Manufactured/Mobile homes are required to be tied down in accordance with the specifications provided by the manufacturer. In the case of a used Manufactured/Mobile home, and in the absence of the manufacturer’s tie-down instructions, the home must be tied down in accordance with the specifications provided Arizona Department of Housing (Housing.AZ.gov) is responsible for assuring compliance with the tie-down regulations, through permitting and onsite inspections. The selling Dealer/Agent is responsible for fulfilling the terms specified in the contract. The title will show the correct model year of the Manufactured/Mobile home. If the home is purchased from a Dealer/Agent, the Dealer/Agent must apply for title in your behalf. Manufactured Homes Brokers often use Title Clerks in this process for your protection assuring you all transfers are done correctly. Frank is experienced in the Manufactured/Mobile home industry in the East Phoenix Valley. He can and will answer any questions and or concerns you might have, or find the answer for you. He takes great pride in assisting you in the search of your East Phoenix Valley used manufactured dream home. Feel free to call today @ 480-273-5805.